Damn .. Gentoo Linux installation is easy! 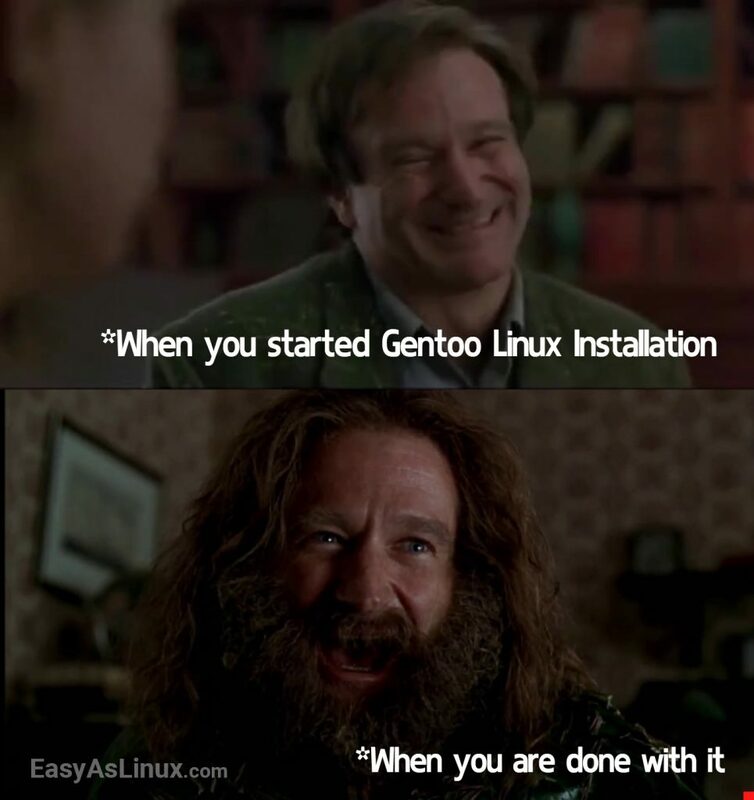 Have you guys tried installing Gentoo Linux? Yeah it is very easy. I know! Are you familiar with Gentoo Linux? 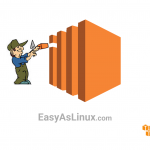 You never forget this Linux distro, if you ever tried to install it! 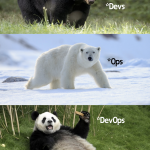 Previous article If someone ask you what DevOps is, show him this pic! 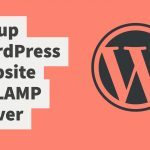 Next article A DevOps interview !